Interestingly, there are few references to the first generation of freedom fighters Uyyalawada Narasimha Reddy in "Balakrishnudu". 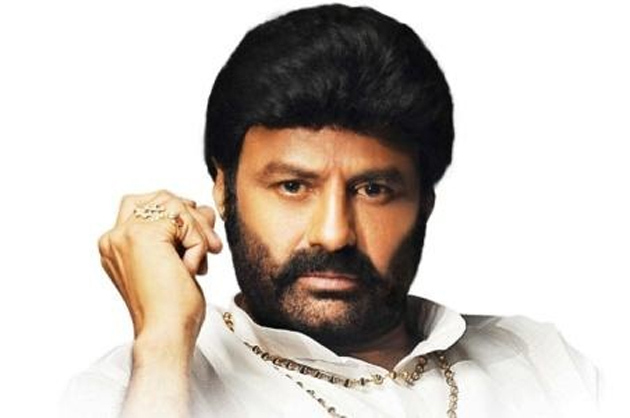 Chiranjeevi will act in the biopic of Uyyalawada to be directed by Surendar Reddy. 'Balakrishnudu' hits the screens on November 24th. This is Nara Rohit's first attempt to deliver a commercial movie out and out.